In the simplest of terms, all alcoholic beverages are produced by taking a raw material, breaking it down to extract the sugar and then fermenting it using yeast to produce alcohol. Although the steps are straightforward it is not as easy as it seems! Each raw material has its own preferred conditions to allow this transition to occur therefore variations in the method of breaking down (milling), temperatures, time and the need for certain processing aids such as enzymes and nutrients must all be considered and optimised to allow maximum alcohol yield. The Arbikie Distillery Case Study within the TRUE project aims to study such factors across a range of legumes to characterise the conditions needed to optimise the processing of each. 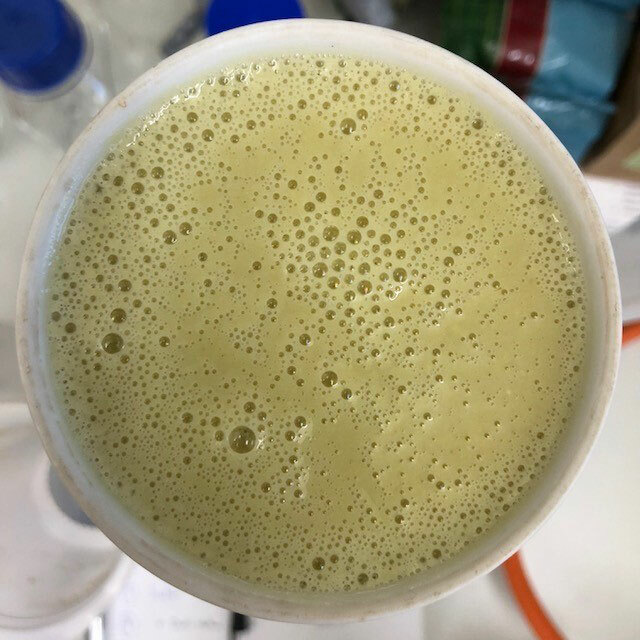 The replacement of even a small proportion of the cereals currently used within the alcoholic beverage industry could not only increase the market value of legume crops through their use in novel alcoholic beverages but also via the associated high protein co-product. From a unsentimental view point, the production of alcohol can be seen solely as a starch removal step (following breakdown to simple sugars which are consumed by yeast). The protein left behind can be utilised in aquaculture, animal feed or even human food. To increase the likelihood of fellow brewers and distillers adopting the use of legumes into their business it is essential that traditional industry techniques and equipment are can be applied to these new raw materials. 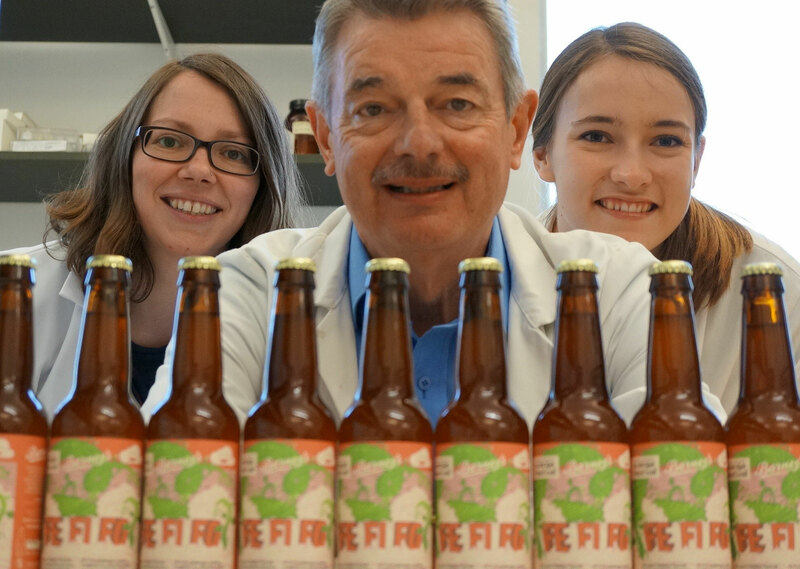 A microbrewery in Edinburgh (http://barneysbeer.co.uk) has demonstrate the feasibility of this by successfully brewing a number of fava bean ales; replacing up to 50% of the malted barley with milled beans. Further trials at Arbikie and Abertay University are ongoing to try and further increase this percentage and, ultimately, produce a 100% legume-based beverage.